No matter how predictable or unpredictable the results of the sale of your property may be, it can be a tricky and stressful experience to sell a property without the proper knowledge and guidance, therefore take a look at Binayah Seller’s guide, which simplifies the sale procedure and provides you with an insight into what you need to do to make an effective sale. The guide covers all the aspects of selling a property the right way and to the right buyer. 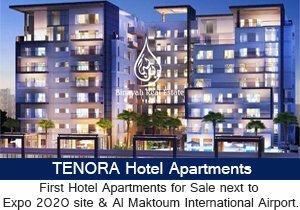 To ensure a successful listing of your property for sale with Binayah, a signed agency agreement known as form A, along with a passport copy and ownership documents is required as follows. In order to avoid any form of discrepancy, all off plan and completed properties need to be registered with the Land Department to ensure a successful transfer to the new owner. Refer to "Sell my property"
If you need any further assistance, you can call us anytime and we will have one of our consultants assist you with listing your property. 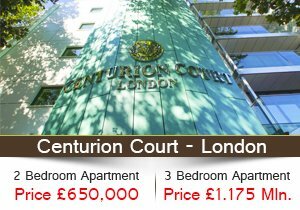 Once you've signed our Agency Agreement, we will arrange an appointment to conduct an appraisal of your property. We will issue a comparable market analysis of similar properties that are correctly listed in your area, and also properties that have recently been sold to give you an indication of the prices which you should expect. 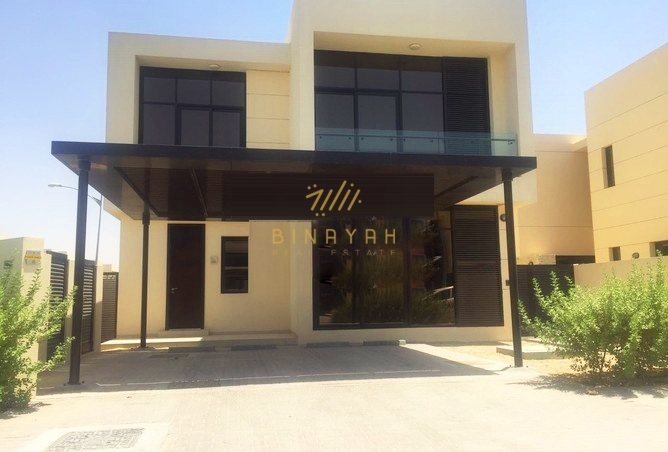 Binayah markets properties with a dominating presence in Dubai’s Real Estate market. Our marketing approach allows us to gain exposure and incorporate our presence effectively through every media outlet. To ensure that you get the results which you are looking for, we work around the clock to maximize exposure of your property to the buyers of your choice. Once you find a prospective buyer and they have accepted your offer, an MOU or a document known as a Memorandum of Understanding (FORM F) needs to be signed between you and the buyer. This document highlights the terms and conditions of the deal and creates transparency between the buyer, the seller and our agency. Once the MOU or a memorandum of understanding has been signed, the back end procedures of transferring the property need to take place in order to transfer ownership of the property from your name to the new owner’s. At Binayah, we make this process effortless by having our conveyance team handle the transferring process for you. You can even choose to not attend the transfer and have us transfer the property for you,by providing us with a power of attorney. Although terms and conditions apply, Binayah Real Estate charges 2% to 3% commission on the sale of a property.